I’ve noticed that I tend to go through phases, especially when it comes to music and crafting. I can go for months just listening to the same artist(s), Celtic Thunder, for instance. The have been, overwhelmingly, my main source of musical entertainment for over a year now. They make up all of my most-played songs for iTunes, at least they did before I had to replace my computer and subsequently lost my play-counts. It’s the same for crafting. I know I only started all of this last May, but I devoted myself to it for the entire summer. First knitting, then softies, then counted cross-stitch, then other little felt and fabric sewing projects. In this instance I had phases within a phase, but it all fell under the category of crafting. 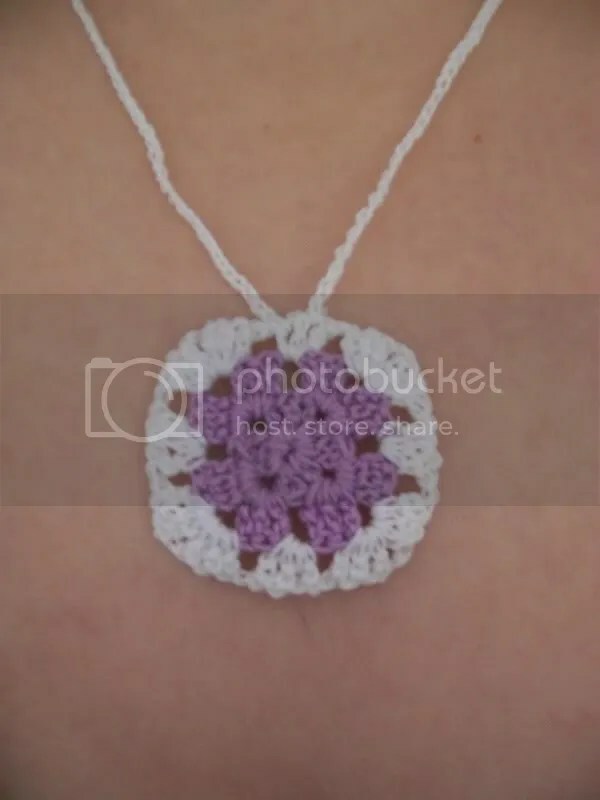 During winter break I added crochet to this list of phases, and it has surprisingly stayed my main source of crafting pleasure since then, give or take a few practical sewing creations. In terms of my creations, I try to find practical projects so that I can actually use what I make, rather than let them fall between my bed and my wall and onto the dusty floor (sorry little pillows, I’ll rescue you soon). But the thing is, I’m running out of stuff I can make. I can only make so many cozies to put my technology in; I really don’t wear hats; I don’t need scarves in the summer; and I just don’t have room for a large assortment of softies, no matter how cute they might be. And I hate giving my stuff away, as selfish as that may be. I devote time and love to these creations, and I hate parting with them unless it something like a simple garter stitch scarf–I can deal with that. And even when I keep what I make, and it serves a purpose, I don’t use it. The two crochet hats are squished up and collecting dust on my shelf; I haven’t used my felt and fabric clutch since that one day at the mall; and my assortment of granny square crochet thread necklaces are getting tangled up on my top of my dresser along with other necklaces I’ve made. I feel like I should use at least one of the above within the next week, but I know that’s probably not going to happen. Maybe I can coordinate my outfit to match this necklace tomorrow, but we’ll see how I actually feel when my alarm is going off at 6:40am.